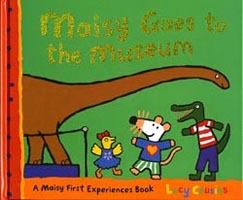 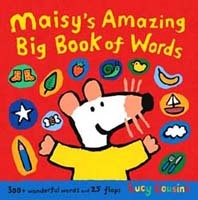 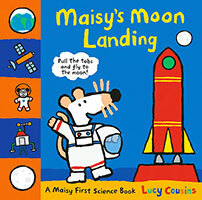 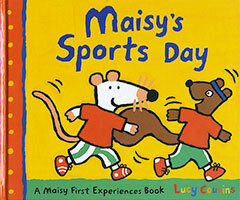 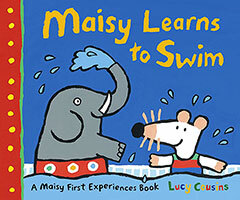 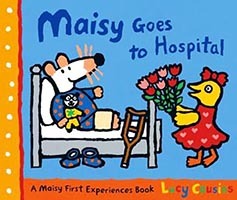 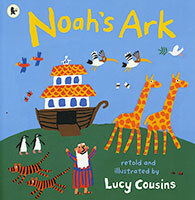 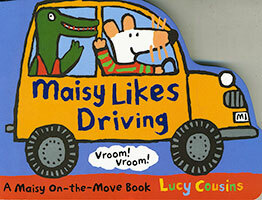 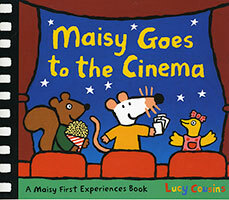 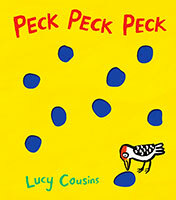 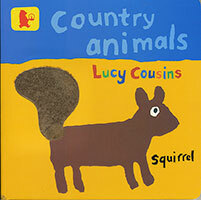 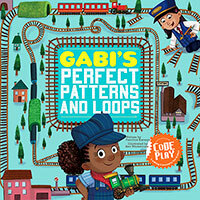 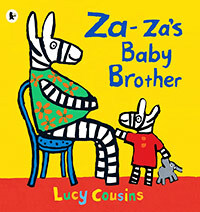 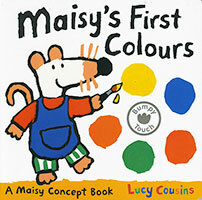 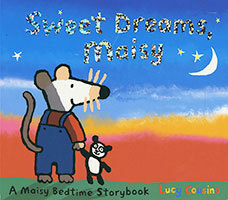 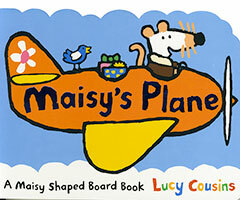 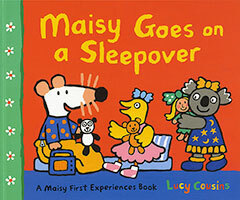 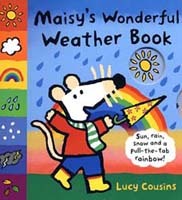 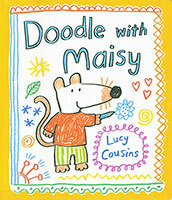 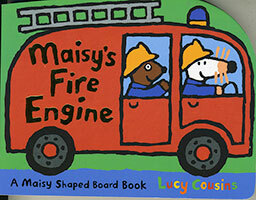 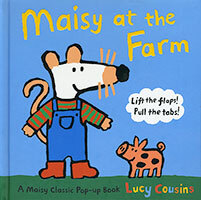 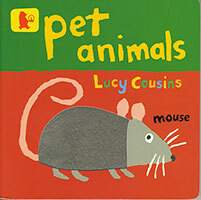 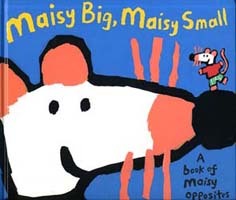 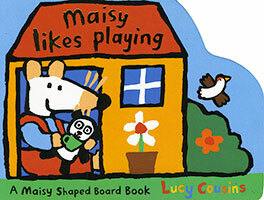 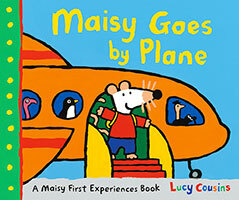 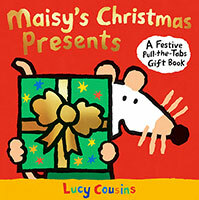 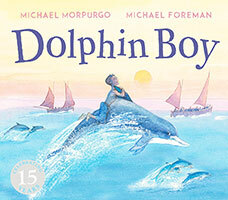 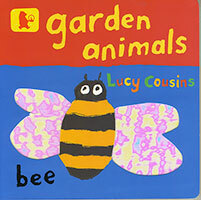 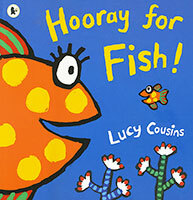 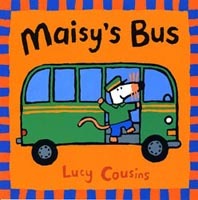 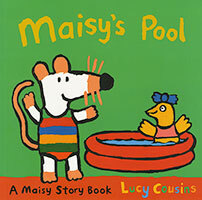 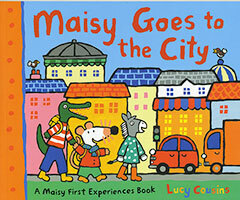 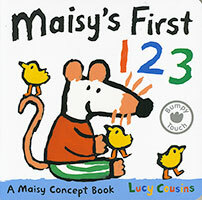 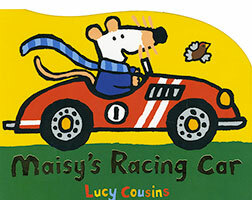 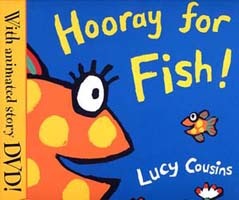 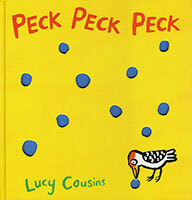 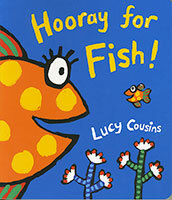 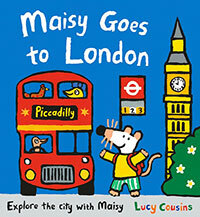 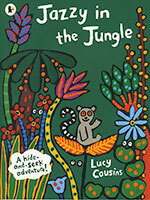 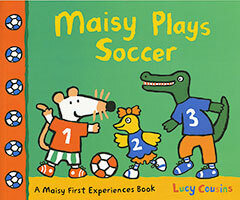 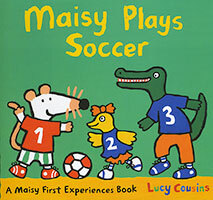 Join Maisy the mouse, every toddler's best friend, for her first experience of going to hospital. 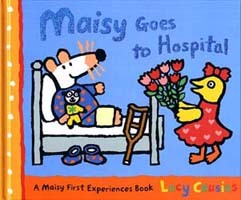 Maisy has broken her leg playing on the trampoline, and now she's in hospital for the night. 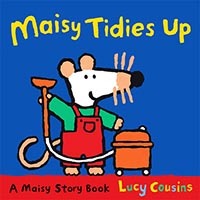 At first it's a bit scary being all on her own, but she soon makes friends with Dotty in the next bed and when Cyril and Tallulah visit the next day, Maisy begins to feel much better!